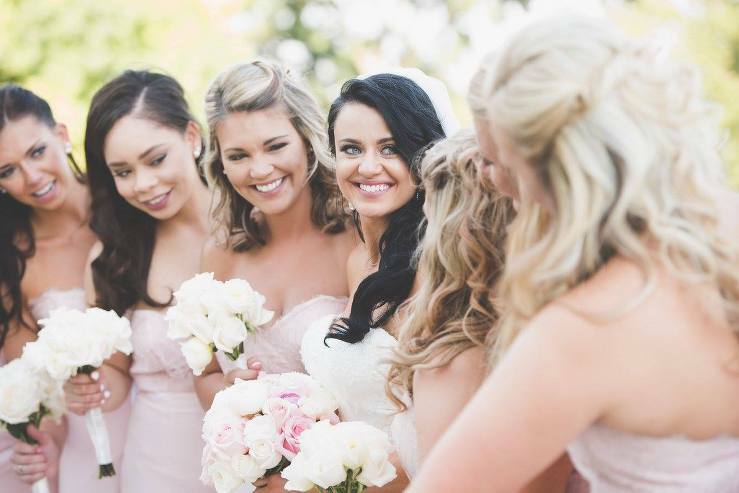 Bridal Airbrush Makeup & Hair Pricing in Dayton, Ohio » Bridal Hair & Makeup Artist | Shear Hotness, LLC. Congrats on setting a date, now book with the best! 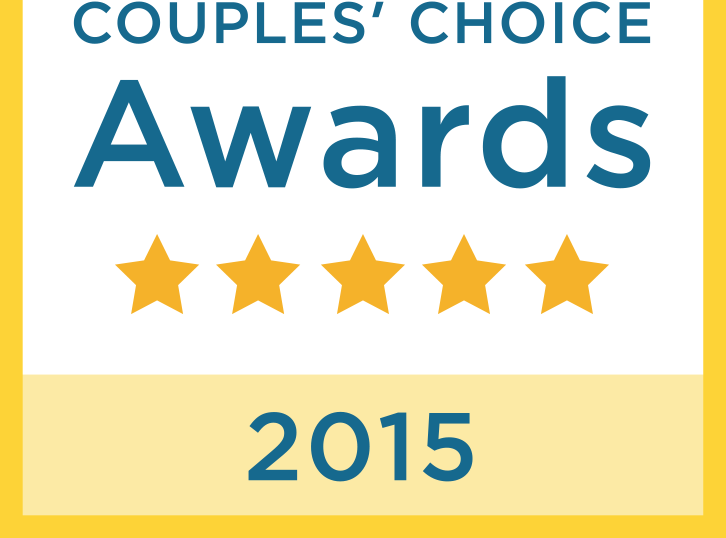 Shear Hotness was recently voted The Knot’s Best of Weddings 2015 and Wedding Wire’s Couples’ Choice awards , which is given to the TOP 2% and 6% vendors in the country! We use the finest brands available! Some of our favorites are (but are not limited to): MAC, Urban Decay, Chanel, Christian Dior, Bobbi Brown, and more! For hair, we absolutely love: Paul Mitchell, Aquage, and Kenra, just to name a few! We are all licensed professionals trained in cosmetology! 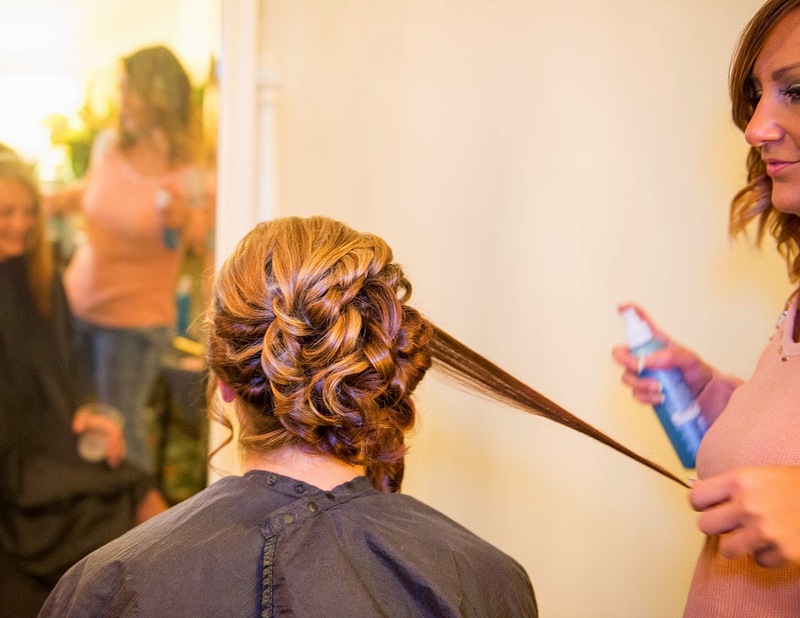 Our artists are not only passionate about hair and makeup… they are professionally trained, and licensed in the State of Ohio. You should feel at ease and confident, knowing that you are in good hands on such an important day! Making your big day an unforgettable experience is our priority and commitment to you. Our mission is to leave you and your guests feeling stunning, confident, and 110% satisfied. Our job goes beyond the aspect of applying makeup and doing hair. No minimum amount of applications! Come 1, come all! We will cater to parties of one or many more! Servicing Dayton, Cincinnati, Columbus, Indianapolis, Northern Kentucky, Nashville, and Destination Weddings! FULL SIZE Professional products, including (but not limited to): eyeshadow palette, setting powder, lip color, lash glue, and hair spray. 8 hours and 8 customized makeup applications with complimentary lashes and High Definition Airbrush. This can include: before and during the ceremony, as well as, the reception. Hair services must be requested in advance, and are additional. Early Call Time Fee Applied To ALL Reservations That Start Before 8 A.M.
DUE TO HIGH NUMBER OF REQUESTS THAT WE RECEIVE, ARTISTS PREFER 5-6 ADULT APPLICATION MINIMUM, PER EVENT, BUT DO NOT REQUIRE IT. HAIR AND MAKEUP COUNTS AS 2 APPLICATIONS. RETAINER FEES ARE NON REFUNDABLE. WE ASK THAT YOU PAY FOR YOUR ARTIST’S PARKING FEES, WHEN APPLICABLE. THANKS AND BEST WISHES!